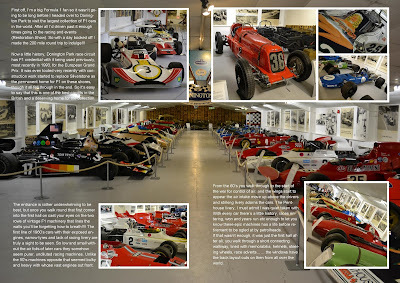 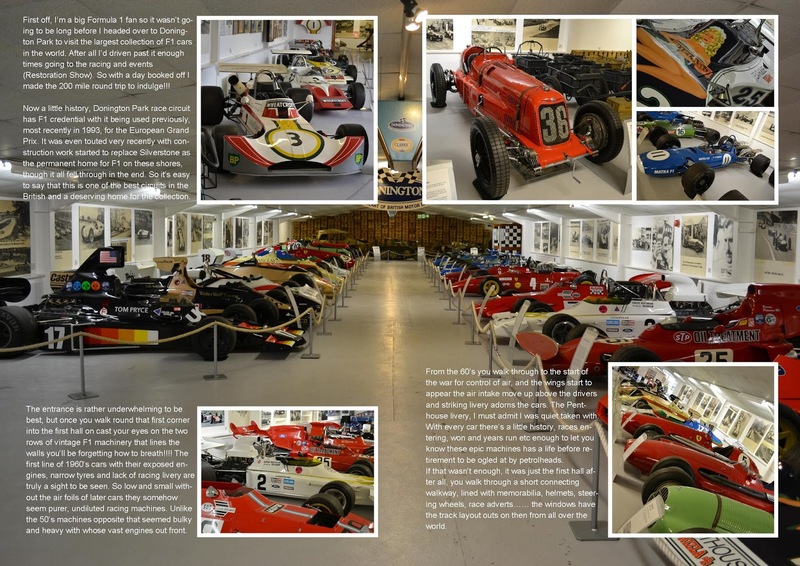 As you may know we attend a number of events and car shows throughout the year, as such I’ve decided to combine all these features into a single FREE online magazine. 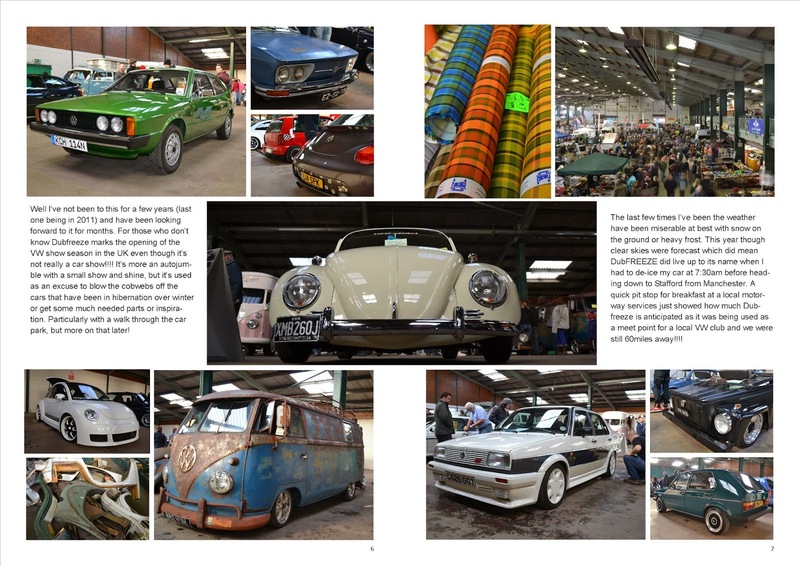 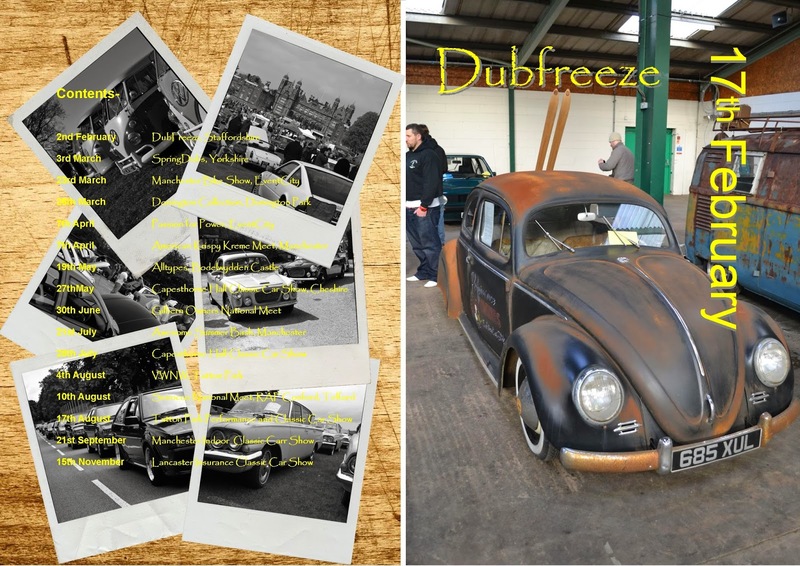 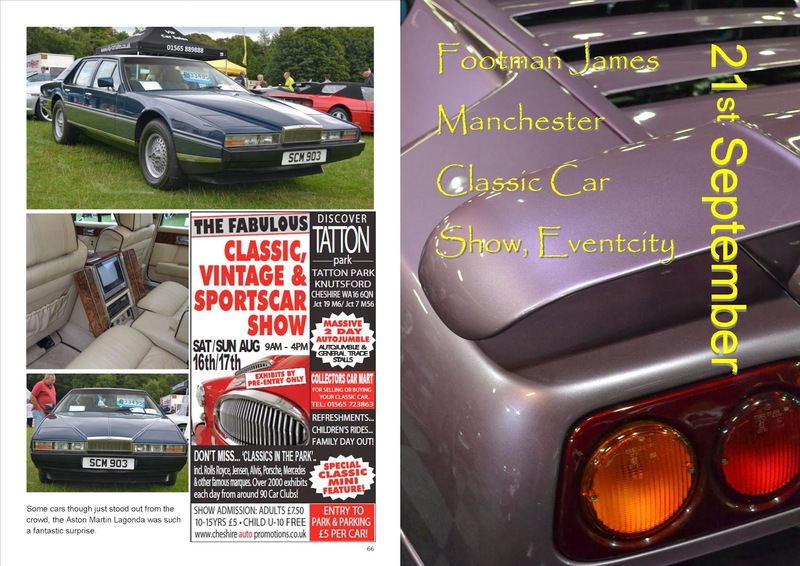 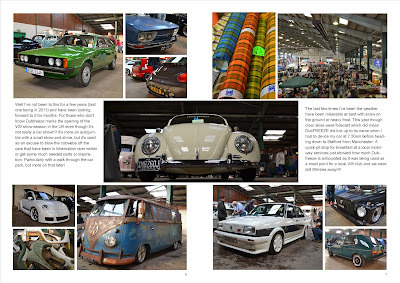 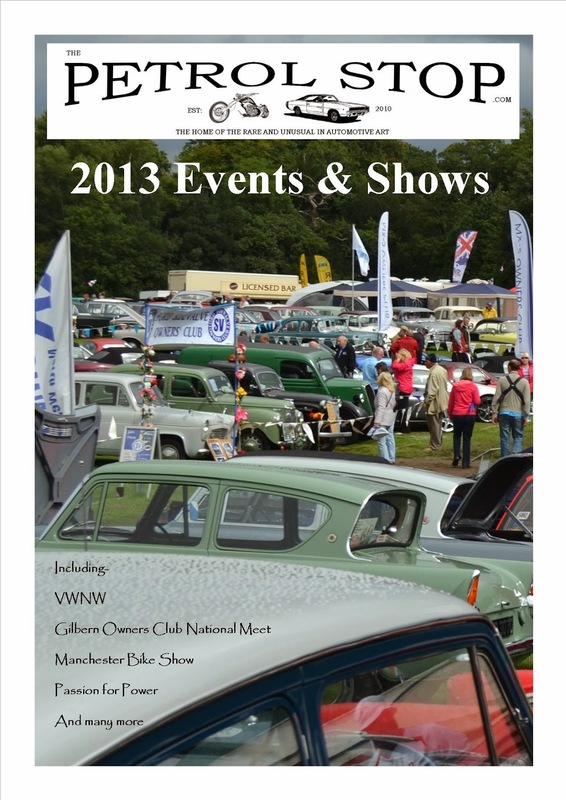 This digital magazine will cover events such as Dubfreeze, the Manchester Classic Car, the Manchester Bike Show, Volkswagen Northwest and the recent Lancaster Insurance Classic Car Show as well as more club orientated events like the Scirocco Register and Gilbern Owners Club national meets. 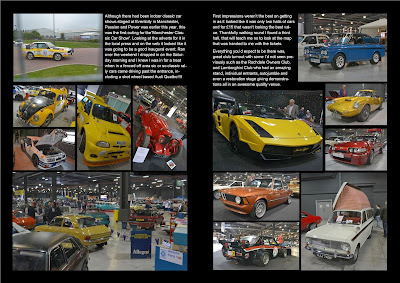 It will be available in the first half of December but here’s a preview of what to expect from its 80 or so pages.